First National Real Estate Nerang is actively looking for new members to join the highly successful sales team. 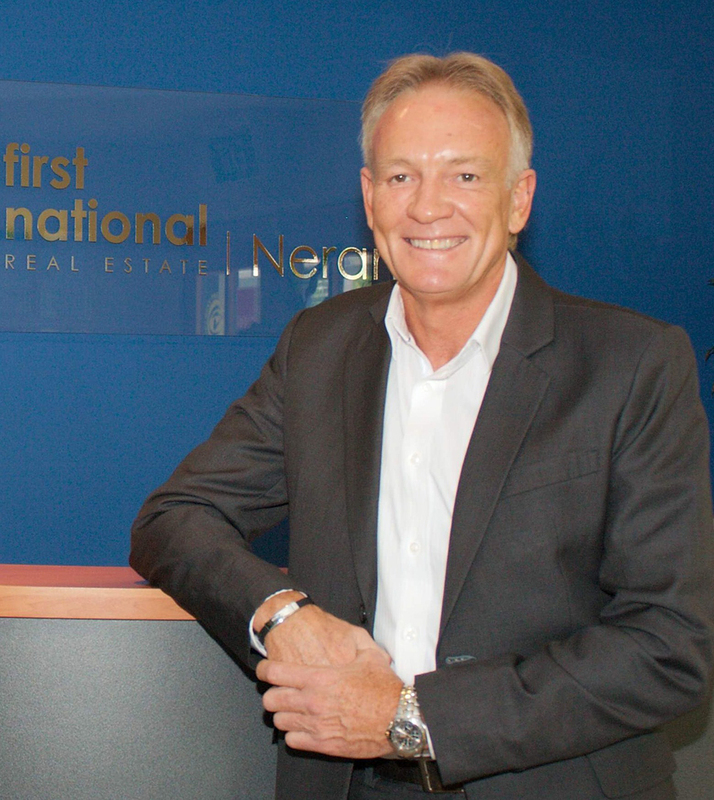 If you are looking for a career in real estate, then First National Nerang may be a perfect opportunity. Are You Ready to Take Your Real Estate Sales Career to a Whole New Level? Join Australia's "Employer Of Choice"
The No.1 Real Estate Group for culture, brand and support. First National Real Estate has been voted number one for culture in a national survey that indicated the network has the happiest agency principals, salespeople, property managers and staff in the country. Sterling Publishing revealed the strengths and weaknesses of all the major Australian real estate brands through its ‘Employer of Choice’ survey, which incorporated interviews with Top 100 sales agents; high profile industry figures, recruitment and coaching executives and real estate agents. The Employer of Choice survey revealed that culture is the number one reason agents to choose to work for a real estate business or brand. An agency’s reputation and the support it provides are the two next most important factors. The survey affirmed agents choose to work for First National for three key reasons; the network’s culture, its brand and the overall support it provides. First National is not a franchise, it is a not-for-profit cooperative of agencies with some 400 member offices throughout Australia and New Zealand. That enables First National to provide the perfect model for its agents to deliver outstanding results and service. We’re more concerned about providing quality systems, processes and professional development than feathering a corporate nest. That's what makes our members Australia’s most flexible, competitive and professional real estate group. First National Nerang was formed in 1992 by Principal and Managing Director, Mike Gray, making it the longest established agency in the Nerang, Carrara and surrounding regions. In 2012 Mike established his second office in Upper Coomera. For more than two decades the company has remained a dominant market leader in performance and service. 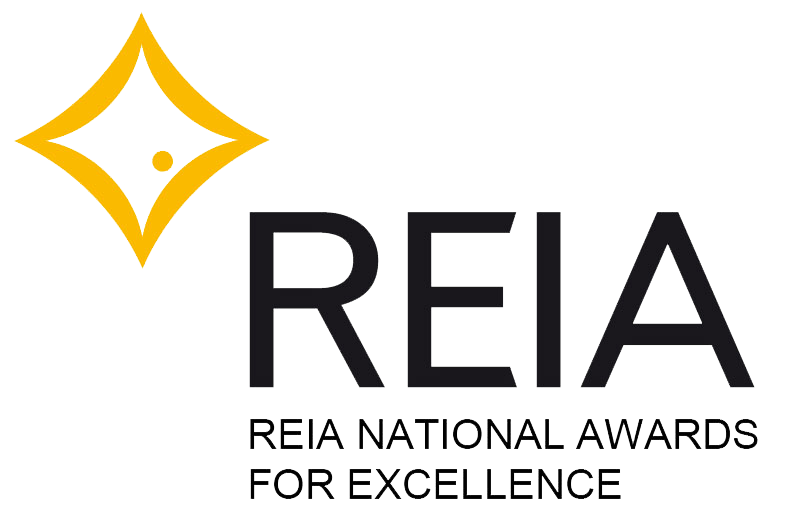 It has also built a solid reputation for innovative marketing and outstanding agency practices which have been consistently recognised by the Queensland and Australian Real Estate Institutes. Another great achievement of First National Nerang is the longevity of its sales, property management and support staff. More than 60% of the team have been with the company for more than 10 years. This means our clients and customers enjoy the benefit of a stable team of professionals with over 150 years of experience between them – a unique, stand out point of difference. 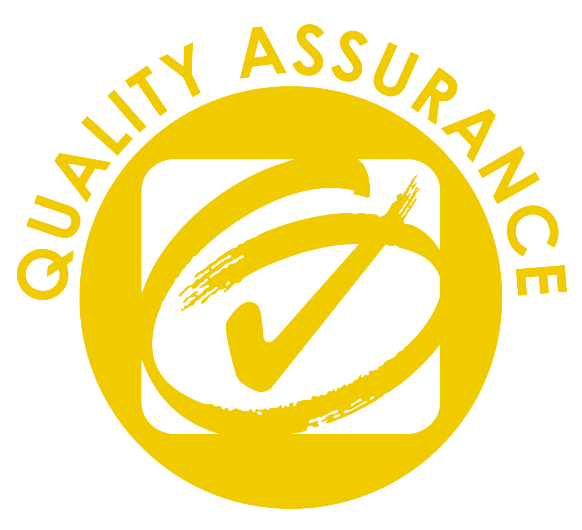 The company also an accredited Best Practice Agency in line with ISO 9000 standards. This gives all clients and customers peace of mind that their best interests are always handled skilfully, proficiently and professionally. Mike Gray has over 34 years experience in the property industry and 25 years as a successful business owner. Mike began his real estate career in 1979 after retiring from the Australian Regular Army. Mike’s business leadership skills have entrenched his company as one of the leading agencies in Queensland and one of the top First National offices in the state. In 2011 Mike was elected to the National Board of Directors for the First National Real Estate Network, the 3rd largest real estate group in Australia. He is a continuing member of the Queensland First National Board since 2000 and State Chairman for 7 years. Mike was also a member of the REIQ Gold Coast branch and First National Gold Coast Zone Chairman for 5 years. In 2005 Mike was founding chairman and co-architect of the South East Queensland Training Academy (SEQA) which provides regular industry training to approximately 70 First National offices in Queensland. Mike is a regular contributor to the First National Group, in particular with matters of professional development and his SEQA training model has since been adopted Australia wide. Customer satisfaction research and ratings agency, Canstar Blue, has announced First National Real Estate the winner of its 2016 ‘Most Satisfied Customers’ award, following customer research about the experience of homeowners, tenants and landlords with Australia’s largest real estate brands. In assessing quality of service delivery nationwide, Canstar Blue focused on a series of measures incorporating agent advice and communication; problem resolution, value for money, marketing, moving services, contract handling and finally, overall satisfaction. First National Real Estate was the only real estate company to achieve 5-star ratings. Why Join First National Nerang? There's a lot of good reasons why our sales team punch above their weight, earn well above industry average and have all remained members of the team for well over a decade. It's simple! First National Nerang provides the support, training, systems, technology and leading industry resources that allow you to maximise your potential and achieve the best possible reward for effort. Salespeople are professionals and their time is valuable. The management at First National Nerang understand this. That’s why our salespeople don’t have to write advertising copy, design or create marketing material, perform data entry, manage client contact database communication, update websites or numerous other activities often performed by salespeople in most agencies. At First National Nerang, most of these tasks and activities are performed by our marketing and sales support team, freeing the valuable time our salespeople to do more of what they do best... dealing with sellers and buyers. Entry into the real estate profession takes preparation and as with other professions, licensing is required. To be employed to sell real estate in Queensland, you must apply to the Office of Fair Trading to obtain a real estate salesperson registration certificate or agents license. To be eligible for this registration, you must be at least 18 years of age and be working for a licensed real estate agency. It is unlawful under the Property Agents and Motor Dealers Act to work for a real estate agency as a salesperson and not be registered or licensed. Eligibility for a salespersons certificate is only the first 4 units of competency under the Property Management and Training Package. 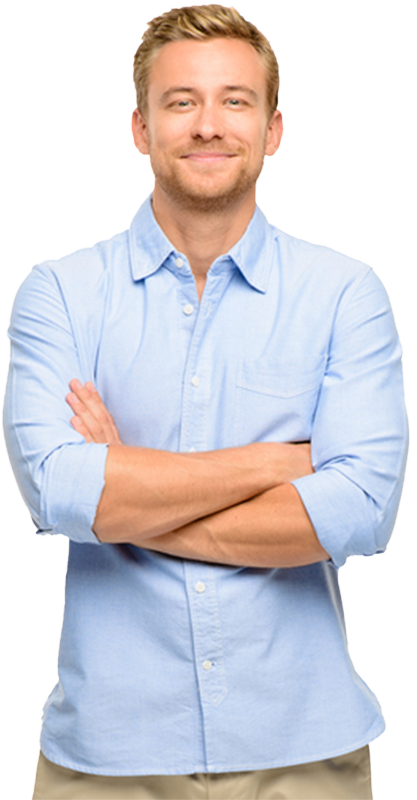 The REIQ (Real Estate Institute of Queensland) and TAFE offer numerous courses recognised by the Office of Fair Trading including a 4 or 5 day registration courses for salesperson’s registration. For more information on licensing, contact the REIQ on 07 55271614 or their web site at www.reiq.com.au. "I chose to be part of the First National Nerang because of their reputation as an award winning agency. I still believe that I work with the best team in real estate, and that First National Nerang do the right thing by us and our clients"